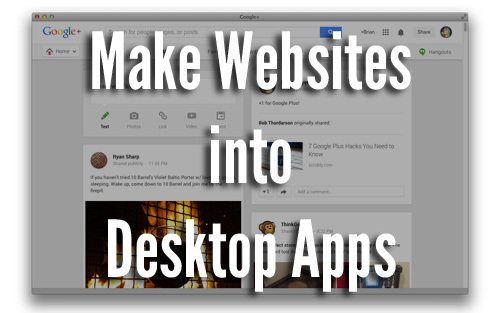 Most of use web apps like Gmail, Facebook, and Google+ on a pretty regular basis. Keeping each open in a browser tab is the common way of handling these, but what happens when you close a Facebook tab and accidently close another tab with it that you actually needed? How about when a Facebook game crashes your browser that has 5 other open tabs in it? There’s a reason desktop apps are so popular, because you can put them in the dock and use Spotlight to find them. Thanks to Fluid you can make your favorite web apps into desktop apps that, while still need Internet access to function, give you the desktop experience you want. 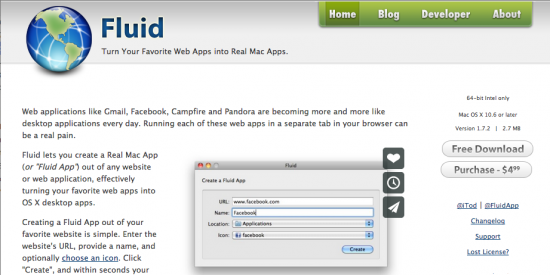 Fluid is a WebKit-based application that allows you to make any website into a desktop app. 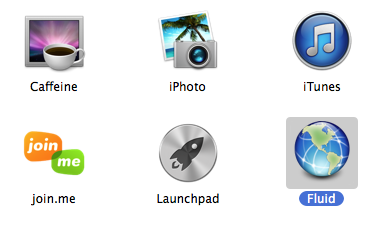 You choose an icon and once complete, you can keep the new app on your desktop, in the Dock, or anywhere else you keep apps. The basic version of Fluid is free, and for $5 you get a few cool features. For the sake of this post we’ll only look at the free version, as it’s all most people will ever need. First things first, you need to download the Fluid app. Go to the Fluid homepage and click on Free Download. Once the ZIP file downloads, unzip it and drag the Fluid file into your Applications folder. Once there, double-click on the Fluid icon and you should get the Create a Fluid App window. 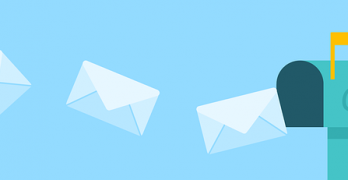 URL: The full address of where you want the new app to take you. Name: What you want the app to be named when it’s complete. Icon: This is the icon the new app will use. You should choose Other for the Icon and find a higher resolution image for this. If you rely on the favicon, your app will probably have a very blurry icon. Click on Create to finish the process. You’ll get a Success! notification when it’s complete. To start using the new app click on Launch Now. When you launch your new application you will probably need to log in if it’s a site that requires it. Once you log in, you should see your web app the same way you would in a standard browser. 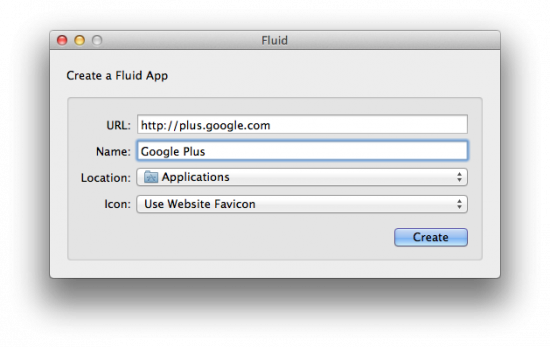 With your new application open you can edit some settings to make Fluid better. 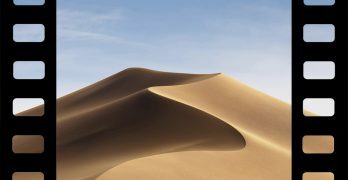 First, with the new app in the forefront, click on the named menu in the OS X menu bar (it’ll be the one next to the Apple menu) then click on Preferences. 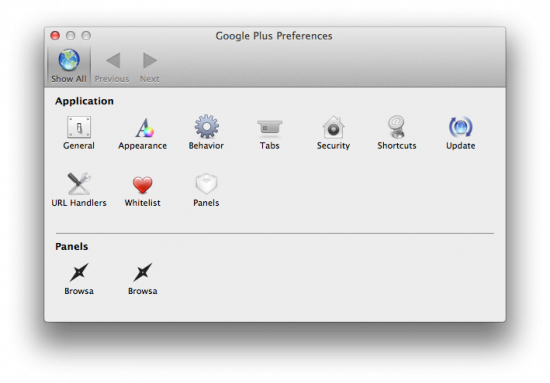 You should now see the Preferences window. Note: the name of this window will change based on the name you’ve given your app. Icon – If you want to give your app a better icon click on General, then next to Application icon click Change. Your best bet here is to use Google image search and find a good image that’s a decent resolution so it shows up in your Dock nicely. Shortcuts and Tabs – the keyboard shortcuts you use in your regular browser should mostly work in Fluid. Even though you can’t see them, you can sue tabs in your new application. To open a link in a new tab hold the Command button on your keyboard and click the link. A new tab will open behind the active one. The same goes for Command + T for opening a new blank tab and Command + W for closing a tab/window. Closing/Hiding the Window – The last feature worth noting is how your new Fluid app deals with closing the window. If you’re dealing with a site that you want to stay loaded but hidden when you’re done, you can make it so closing the window keeps the tab active in the background. 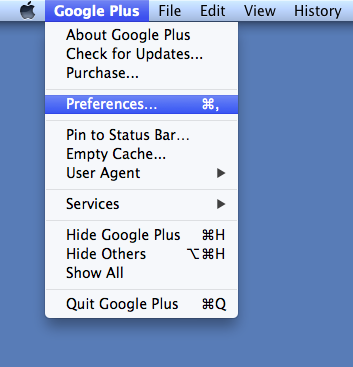 To do this, go to your app’s Preferences window, then click on Behavior. 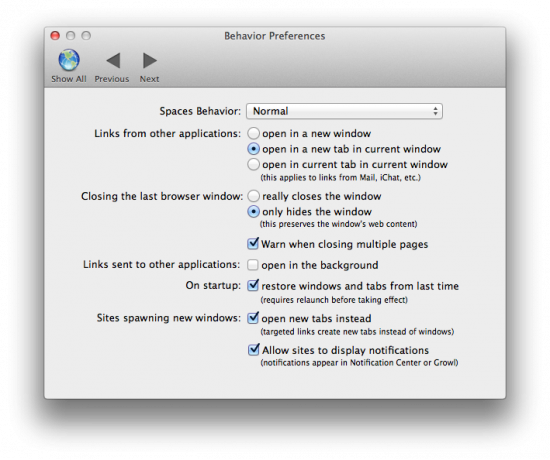 In the Behavior Preferences window, change the radio button next to Closing the last browser window to only hides the window. Now when you click the close button the window contents will stay active. To actually close you need to quit the app. The great thing about making your favorite web apps desktop apps with Fluid is getting all the features of a regular app without the need for an official release. You can make as many Fluid apps as you want and treat them as you would any other app on your Mac.